I received over 200 email PDFs and they have a red square and the word DEMO. When I went to your website there are over 30 selections. I do not know which one will remove the problem. I only need it this one time. Then I am interested in making a flipbook from my PDFs. I tried downloading you trial version. I could not get it to setup. Very confusing!! >>I received over 200 email PDFs and they have a red square and the word DEMO. When I went to your website there are over 30 selections. I do not know which one will remove the problem. I only need it this one time. >>Then I am interested in making a flipbook from my PDFs. I tried downloading you trial version. I could not get it to setup. Very confusing!! 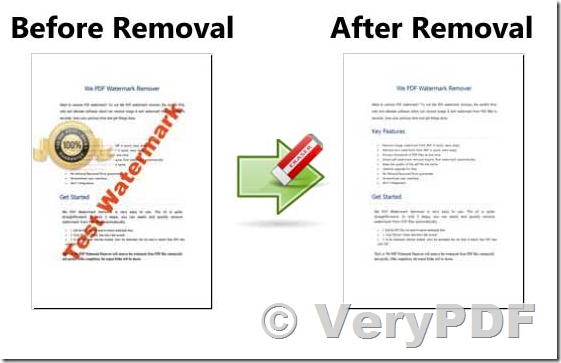 How to change date by PDF Text Replacer GUI version? This entry was posted in PDF Text Replacer and tagged delete watermark, remove watermark, watermark remover. Bookmark the permalink.